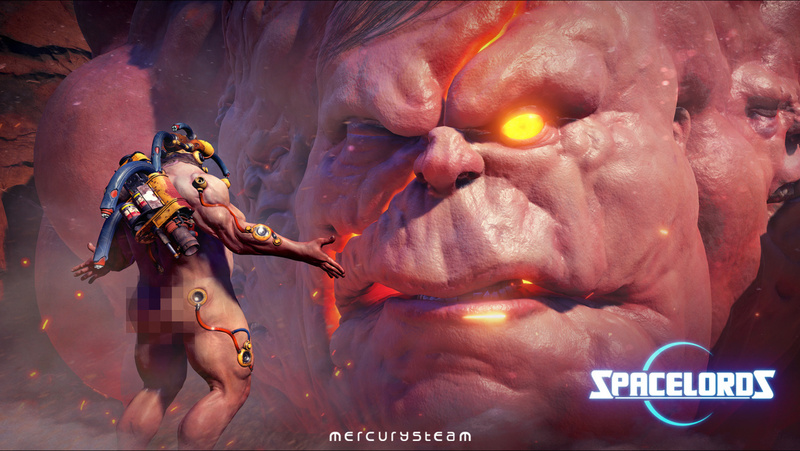 The Spacelords Team address the hottest community topics. Welcome to the second instalment of the State of the Game Address. 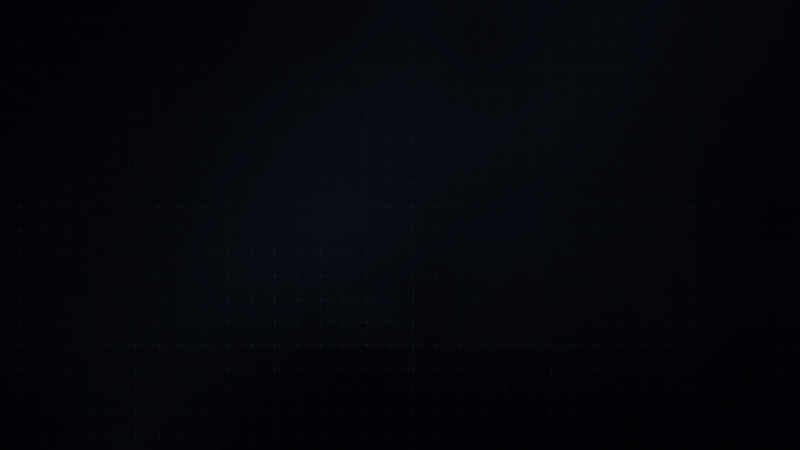 As with our previous article, we want to shed some light over some of the more candent topics and concerns shared by our community. 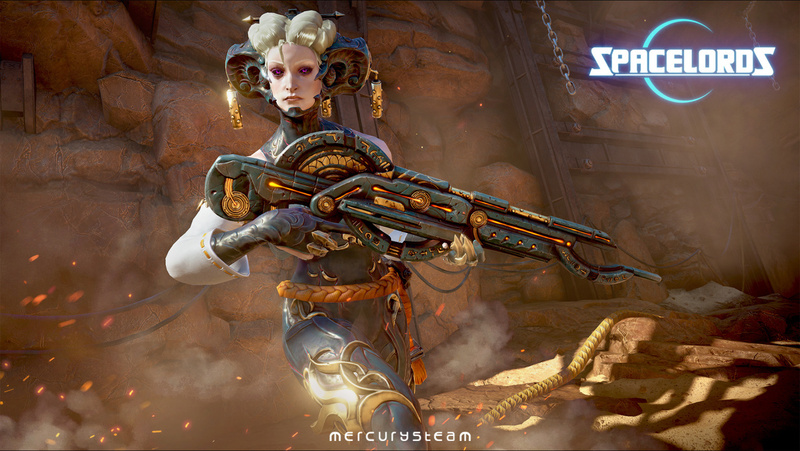 We have been following many threads in our official forums, and in our Twitter and Facebook accounts, about Spacelords’ difficulty and MMR systems, two different but closely intertwined concepts. We hope the following post helps shedding some light over this subject. From the moment they start playing, all Spacelords players have an MMR rating, that takes form as they win or lose matches. Since the MMR rating is not always a perfect indicator, it exists a “K” uncertainty factor that determines how reliable one player’s MMR factor really is. The more the players game, the lower their “K” uncertainty factor is. That’s the reason why games with new users appear to be the more unbalanced ones -they need to play a few games until the system is able to provide them with an appropriate challenge. So, what’s the MMR exactly? -	Their accuracy and positioning over the field of battle. -	Selecting the Raider best suited for the mission at hand. -	Their capacity of forging weapons and choosing a good combination of Cards. Now, let’s have a look at the difficulty. We will differentiate between games with and without Antagonist. -	Enemy AI parameters: damage (shooting and melee), endurance, speed, intelligence and special abilities in the case of Aleph-charged elites. In summary, the difficulty level in a game without Antagonist is determined by the mission’s own elements, and directly affects the rewards; the higher the difficulty, the better the rewards. First of all, it needs to be said that the percentage of difficulty doesn’t affect a game the same way when there is an Antagonist present. For example, the challenge presented by an AI with a 30% difficulty in a game without Antagonist is not equivalent to that of an AI with a 30% difficulty fighting alongside an Antagonist. 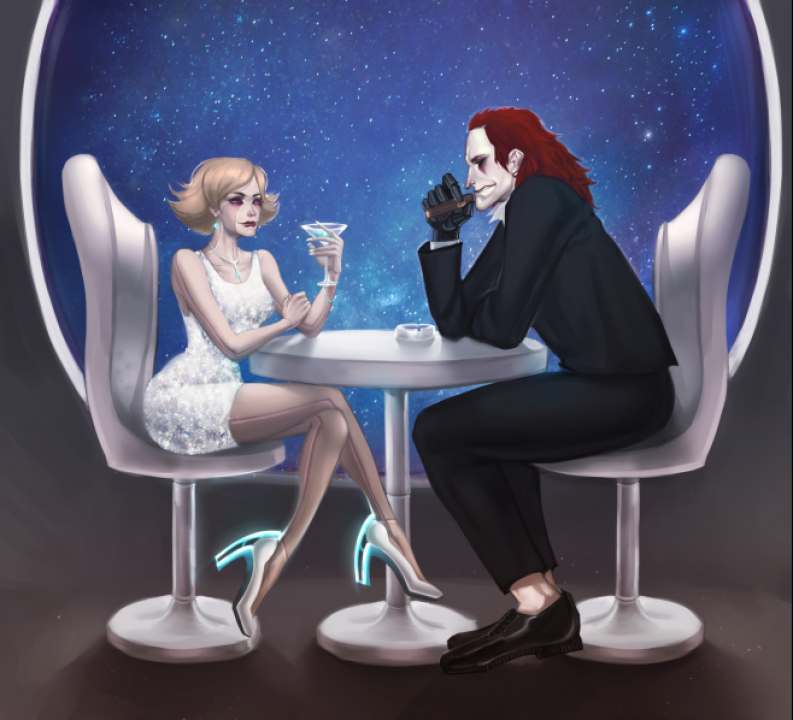 On the same vein, the mission design may offer the Antagonists some extra opportunities to achieve their goals, causing that the differences between MMRs become more evident. 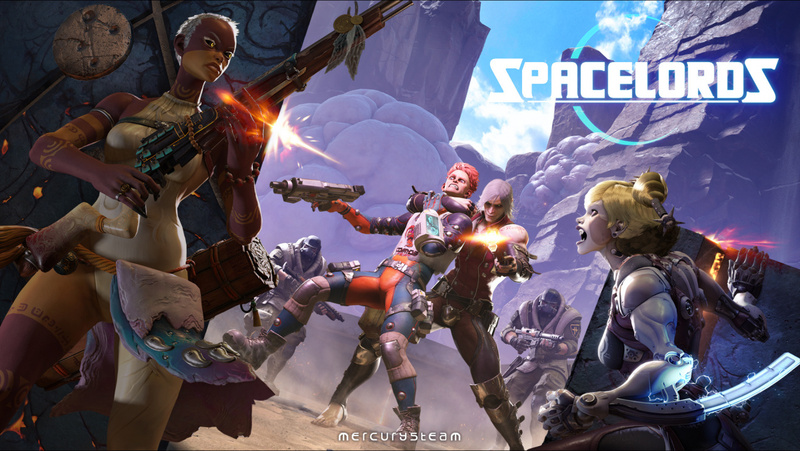 Spacelords is a shooter, a genre where the skill breach between a top player and a casual player is very high. The Antagonist mode introduces 3 main variables to the mix: The Raiders’ MMR, the Antagonist’s MMR and the difficulty ratio. This 3-sided matchmaking is a very potent tool that serves a very concrete goal: teaming together people with diverse skills. Given that win-loss ratio, including an Antagonist with an MMR below 26% or above 34% would result on a highly unbalanced game. This considerably limits the chances of finding a suitable Antagonist for the Raiders. Now the win-loss ratios are acceptable for Antagonists with an MMR between 20% and 40%! We use the AI’s difficulty setting to equalize the fight between raiders and Antagonists, but always bearing in mind that players with better MMR have better chances to win. Increasing the difficulty is used to smooth out games with an Antagonist, but it is not considered for calculating the rewards. Both Raiders and Antagonists obtain rewards based on their rival’s MMR; the higher that MMR is, the more rewards they obtain. In short, in games where an Antagonist could appear, the difficulty settings are used to widen the number of Raiders and Antagonists that could play together, always respecting the axiom that states that the more skilled players should win a higher number of games. Thus, the challenge you will be facing will be equivalent to your rival’s skill, and the rewards will be increased accordingly. We hope you have found this post informative. If you have any questions, let us know in our official forums, and on our Twitter and Facebook accounts, and the team will be happy to give you an answer. Thank you all and see you on the Broken Planet!